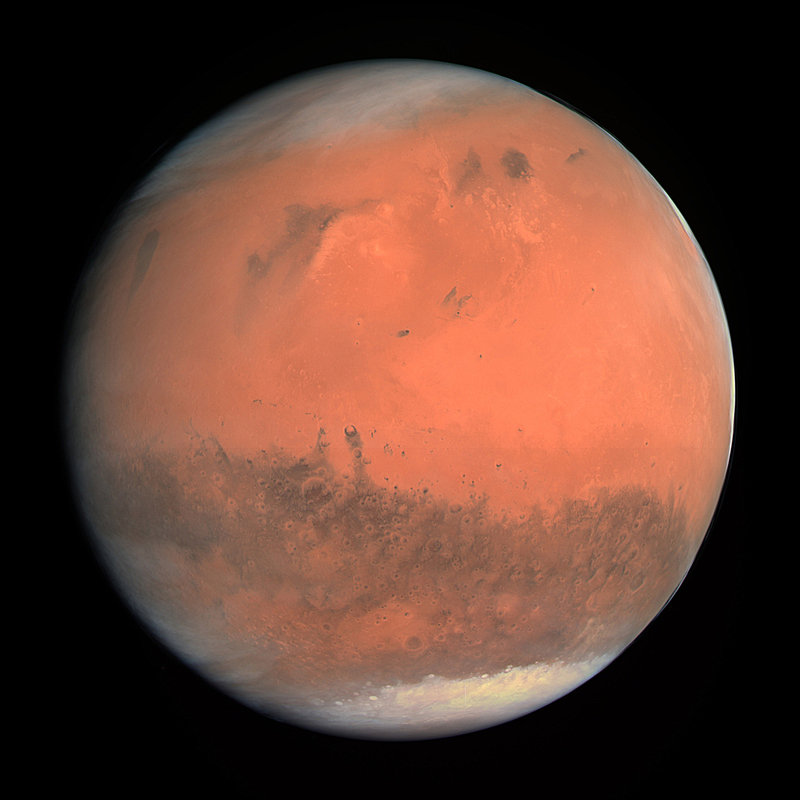 Sustainable Commons: A forum for ideas and actions: What is Mars Made Of? Well, not Mars Bars. By the way, they have been deep fried. On Monday NASA will attempt to land a robot spaceship on Mars...safely, a daunting challenge. Here is short BBC video on the expedition. For NASA information about the MARS Insight Mission see here.